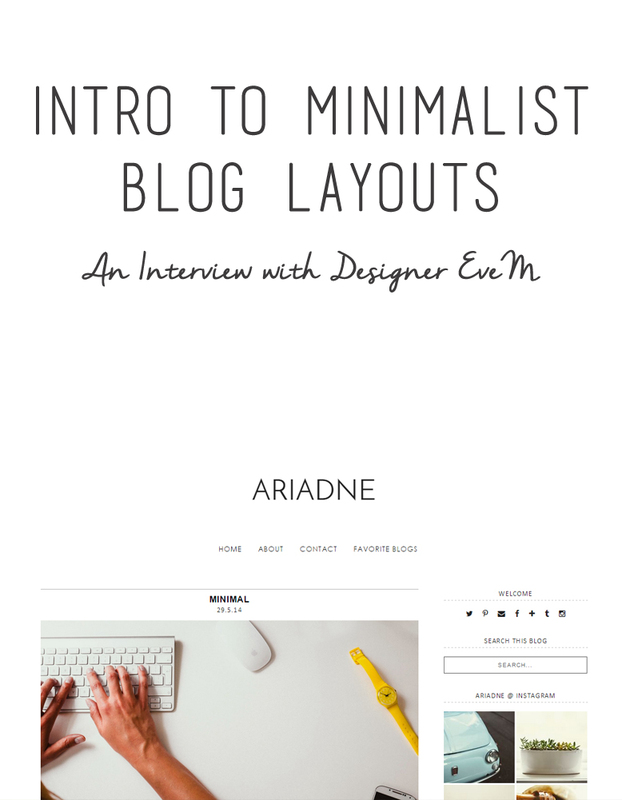 We've already discussed how important a clean blog design is for attracting and maintaining readership, so now we're chatting with minimalist blog layout designer Eve who is sharing tips and advice for those interested in designing their own layouts on Blogger or Wordpress! 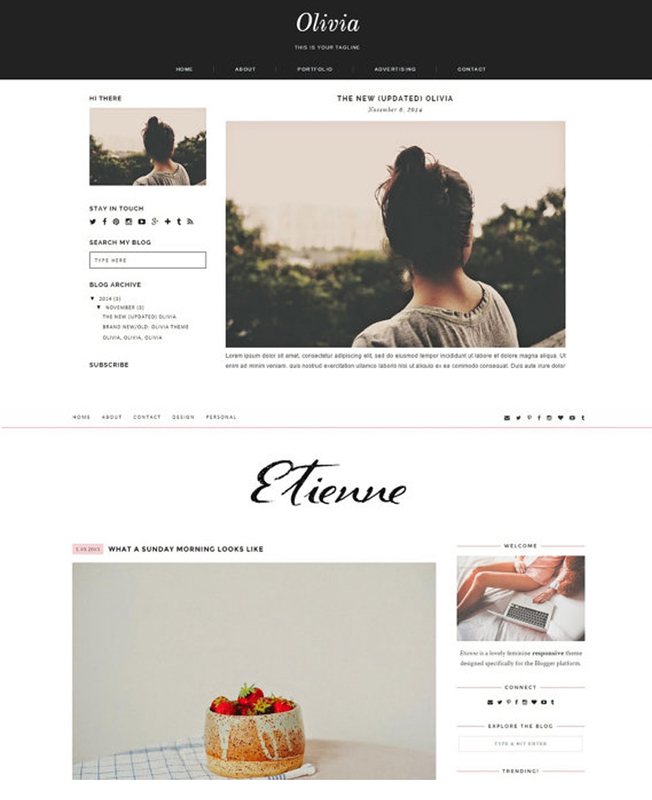 Eve runs the Mango Blog Shop where she sells beautiful minimalist layouts for blogger and wordpress as well as small custom alterations (related posts widget, etc), all at an incredibly affordable price (all her layouts are under $12!). She is the uber talented designer behind this site and worked with me to perfect all the details that I had dreamt up, and I really appreciate the work that she does, both going into her designs and helping her clients! Today I've invited her to share a bit of insight into her work and field as a minimalist web designer! 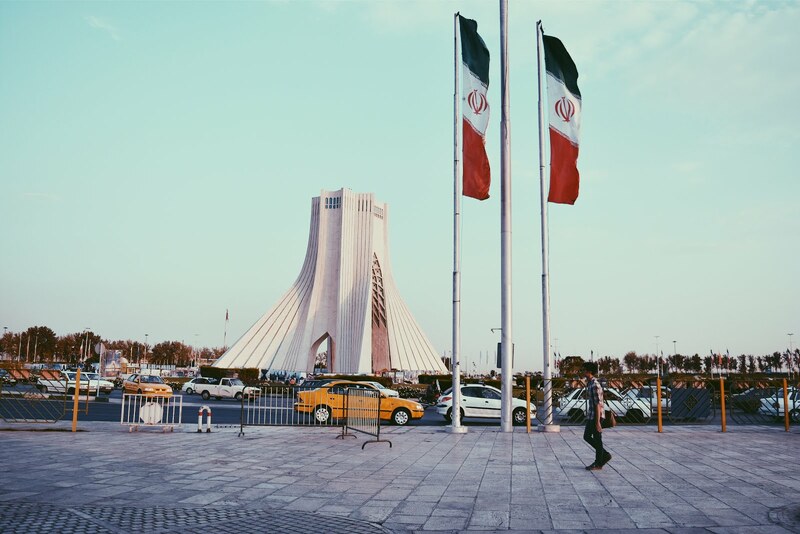 Hoda Katebi | Where do you typically draw inspiration from in your blog designs? Eve M | Colorful photography, music, books. So many of my designs are inspired by my favorite songs and books. Example: my "Marjorie" theme was inspired by Jack & Jack's "Wild Life". HK | Any suggested resources or suggestions for those of us with zero or very little experience in web design? EM | If you're looking for design tutorials, Google is your best friend. I don't have any particular blogs that I go to; I just search for Blogger tutorials until I find something interesting and start experimenting. HK | What would you say is the most important element of a blog's design? EM | For me, that would be the header (in most cases). It's usually the first thing I notice and if it's pretty enough, I'll want to take a look at the rest of the blog. HK | Is there something that you tend to see too much of in blog design? Or, to put it another way, what would you like to see less of in blog designs? EM | Cluttered sidebars. Unless something is important for the owner of the blog and they want their readers to pay attention, it has no place in the sidebar (my opinion, of course). Twitter timelines, Facebook widgets... I'm not a big fan. Most of the time it's very unattractive and the more useless widgets a blog has, the longer it will take to load. I like to see only the most important things - social icons, a search box, a way to subscribe, maybe popular posts or an Instagram widget. Some kind of introduction of the owner of the blog. HK | What is the hardest thing about your job? EM | Answering messages. Sometimes there are too many and I want to get back to everyone with answers (especially people who are having problems) as soon as possible. I love helping, but I whenever I have too many messages to answer in one day, I don't have any time to work on a new design. HK | Are there a lot of women in your field? Why or why not? EM | I've actually never wondered about this. Although, most of the designers whose work I've seen are women. HK | What is the number one thing beginners in web design should keep in mind? EM | Take as much time as you need to design it. Quality is the most important thing. Test it on different blogs. At this point, it's also good if your designs are responsive - so many people use their phones/tablets to read blogs now (including me). Even if it takes you weeks, even months, making something people will enjoy using and enjoy looking at is worth it. Hope you enjoyed the interview! If you'd like to get in touch with Eve, you can do so via the Mango Blog Shop, Twitter, Pintrest, or Email! This is such a great interview and I love her work! Her shop is absolutely gorgeous. I have so many templates of hers saved! Wordpress is often a lot more popular so it's wonderful to have a great Blogger template designer!